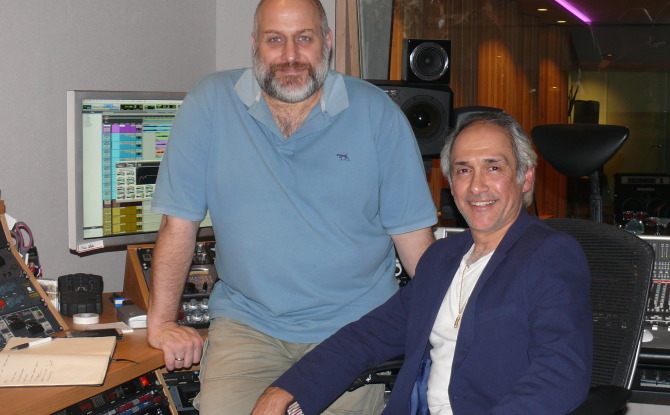 Famous Mauritian French artist Milko Foucault-Larche recently recorded a charitable album at A Sharp for the Armenian Genocide Commemoration Ceremony this month. We caught up with Milko during the recording session and asked him a few questions about his musical career that has spread from Mauritius to NY and Sydney for a man dubbed as the leading ambassador of French Popular music in Australia. “I started performing at 18 and landed my first gig with a French Theater Company touring Mauritius singing small parts in French Operettas, 7 shows a week for 3 months. It was fun, but hard work as we would rehearse a show in the afternoon and perform another one in the evening.” This love of Operetta grew Milko explained that lead him to producing his own, which in turn resulted in him working for Mauritian television. “Two years later I produced my first big show, I was only 21 and in charge of a two hour French operetta extravaganza with a chorus of 30, 6 singers. 6 dancers and a 32 piece orchestra and I performed in it.” The road was set and for the next 10 years Milko produced a number of shows, concerts and events and even worked for National Radio. So why do you need a music producer? THE QUOTE: Mate, I’m tellin’ you, I wrote the song, I sing the song, the Band’s been playing the song for a year, not only do we not need a producer, we’ll go into the studio and get it first take – I GUARANTEE IT..!!!! THE FACT: the only “dud” album The Beatles recorded was the one without a Producer! “Let It Be” – they got it so wrong, they remixed it and re-released it 34 years later. When Alannis Morisset recorded her “Jagged Little Pill” album that went on to sell 10 million copies or more, she basically lived with her producer for 3 months. Was it because she liked him? No, they had a job to do. When the Bee Gees recorded an album they had a producer. This is the Band that Barry Gibb was in, the guy who has written and produced more hit songs than anyone EVER. That’s EVER. Not this year or since Kylie was in Neighbours but EVER. Here’s a guy who produced an album for Barbra Streisand successfully. Think Barack Obama has a hard job? Forget it, try Producing a Barbra Streisand album! When The Bee Gees do a record, they get a Producer, the man who is a Producers’ Producer gets a Producer. Why is that do you say? Well I’m glad you asked. How many of us can say that we’ve visited and talked with the likes of Dave Pensado or Tom Lord-Alge in the USA? Or, maybe even walked around and seen many of the Worlds most famous studios such as Peter Gabriel’s Real World Studio in Wiltshire, England. Many of you may have heard of Jimi Wyatt and his excellent studio Ginger Studios in Melbourne, but do they know the man behind the desk? 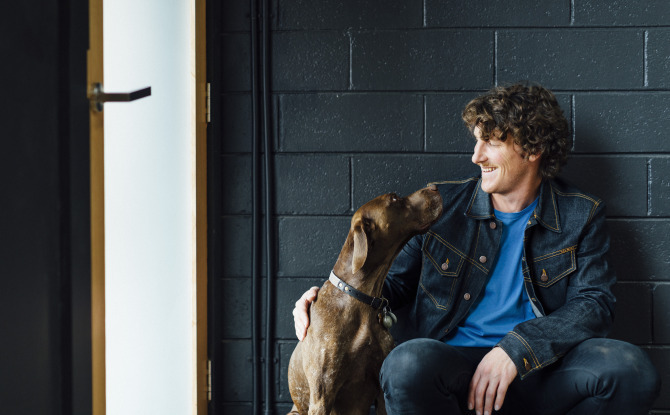 Jimi and Ginger Studios in Melbourne joined forces last month and created an open studio network with A Sharp Recording Studios in Sydney; all in the interests of the musician. As such, we thought that we would catch up with Jimi, find out a little more about this very young and talented studio owner – he has an interesting history. A lot of people when they come to A Sharp Recording Studio ask us about our recording techniques and how we get the sound we do. We love drums and are well known for the sound we can achieve but also get outstanding results on all audio sources. Don’t get me wrong, there’s a lot technical things to think about in order to get that “sound” you an hear in your head, and having an acoustically treated room, great converters and an SSL desk and a couple of Neve 1073’s and other great mic-pres goes a long way. When recording multiple sources with multiple microphones you’re sure to have phasing issues and frequency cancellation and before we start to record we test phasing by going through the desk and selecting the phase flips to check signal sources. 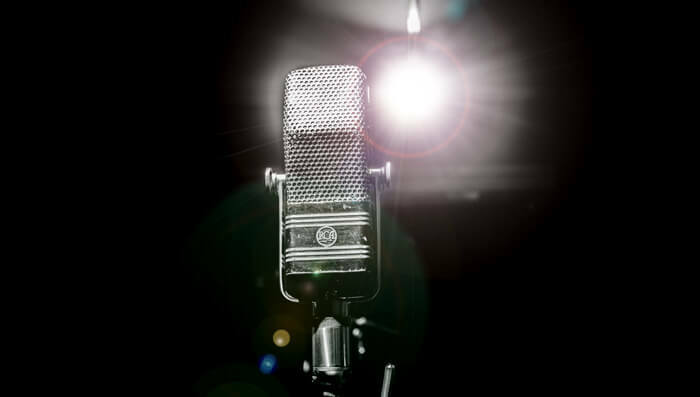 Anyway we thought that we would publish this little resource about how we mic-up some of the regular instruments we record at A Sharp and the microphones we use. 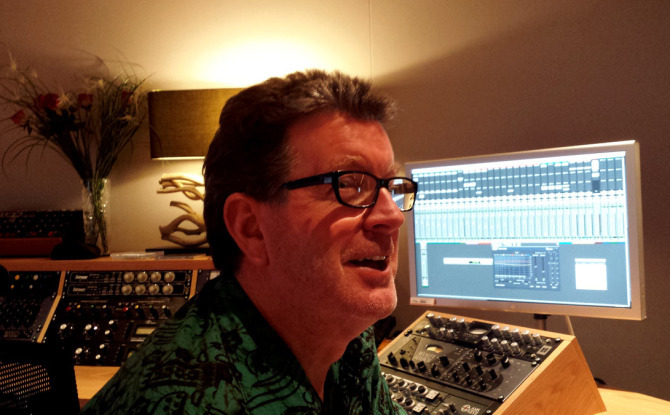 Ray Pritchard on So why do you need a music producer?